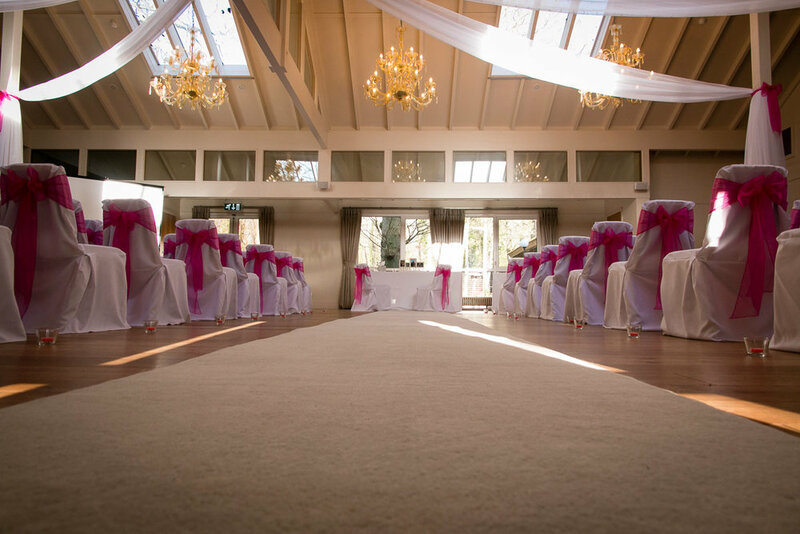 Are you looking to book your wedding at Marwell hotel. The venue is situated just north of Southampton. The unique ground at Marwell make for great outdoor wedding photos. 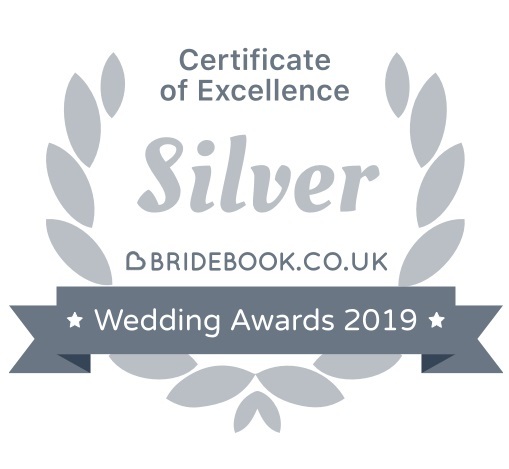 They are able to offer some of the best facilities for wedding ceremonies, civil partnership ceremonies and receptions in the Hampshire area. The unique architecture and grounds of Marwell Hotel offer the perfect setting. 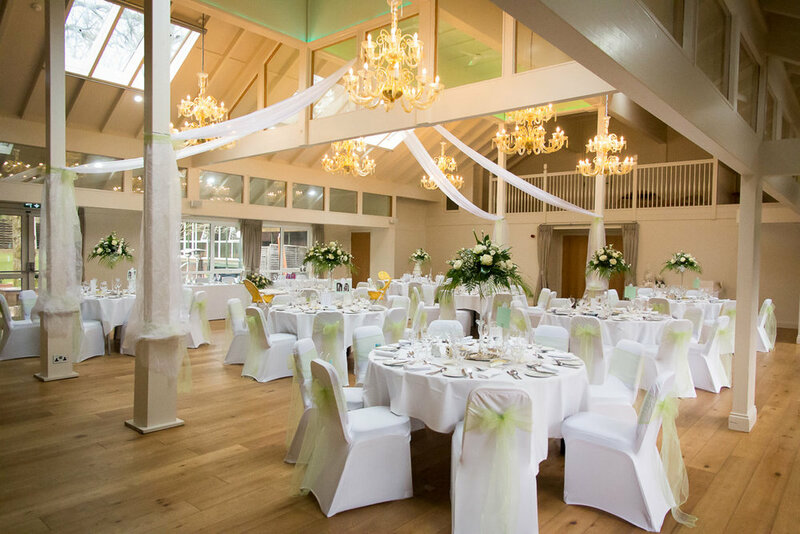 They have a range of function rooms for weddings, both large and small and can accommodate up to 140 for a seated wedding breakfast and a maximum of 200 for an evening reception. Having photographed several weddings at Marwell, I found several areas which are idea for photos.